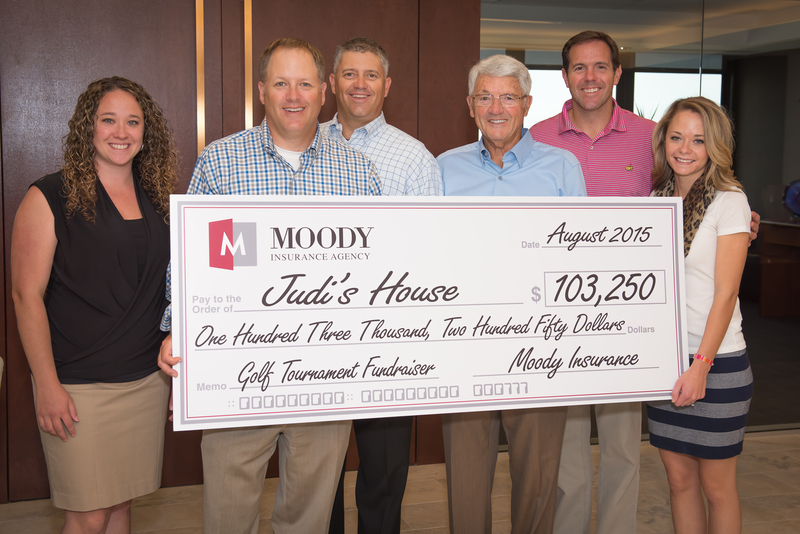 Moody Insurance Agency, Inc. is thrilled to announce that we are hosting our 12th Annual Charity Golf Tournament to benefit Judi’s House! 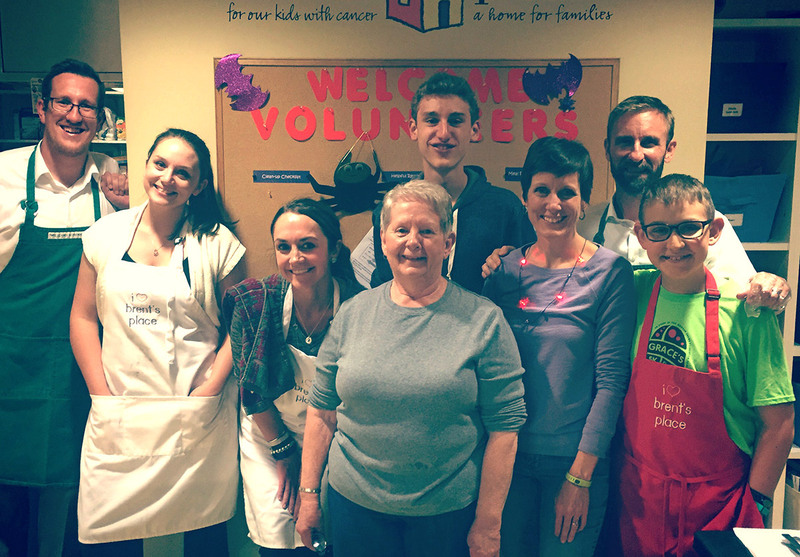 We have been so lucky to work with this organization over the past few years and we are so excited to work with them again next year. 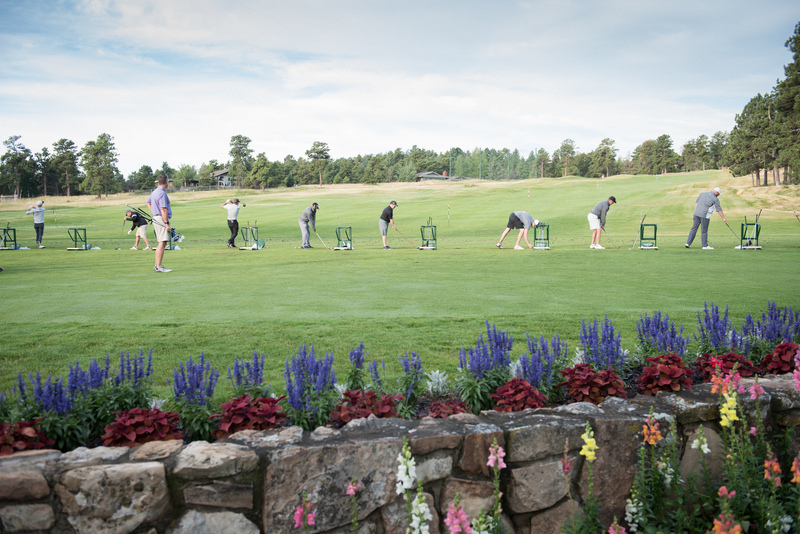 Moody Insurance was a proud supporter of the 2015 Flight for Life Colorado Golf Classic. 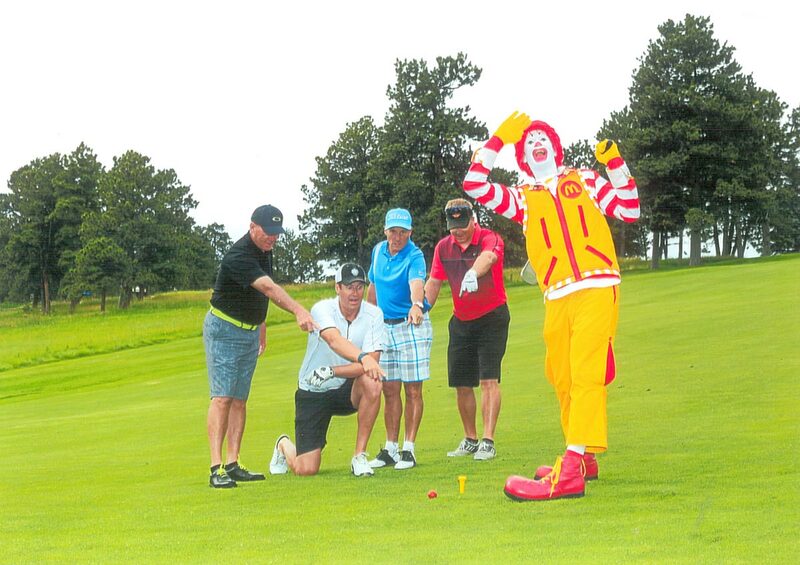 Proceeds from this tournament are used to purchase critically important equipment needs and educational development. 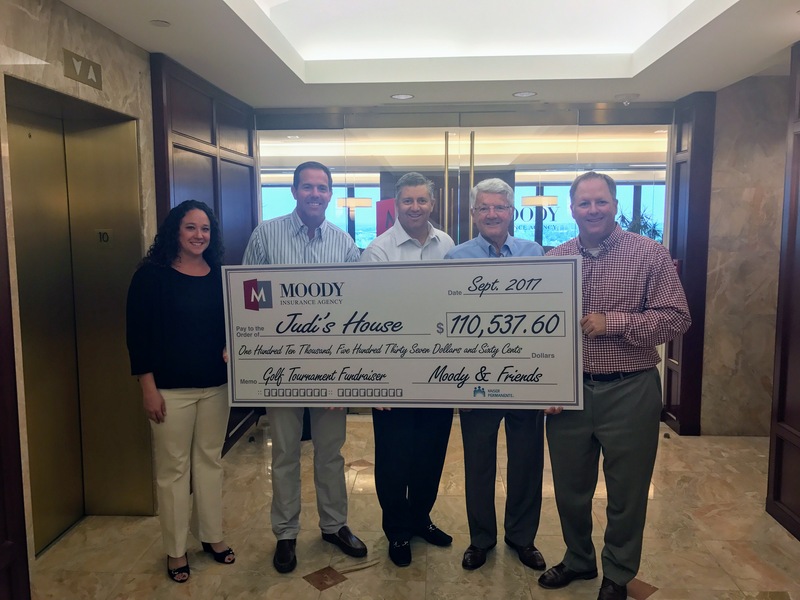 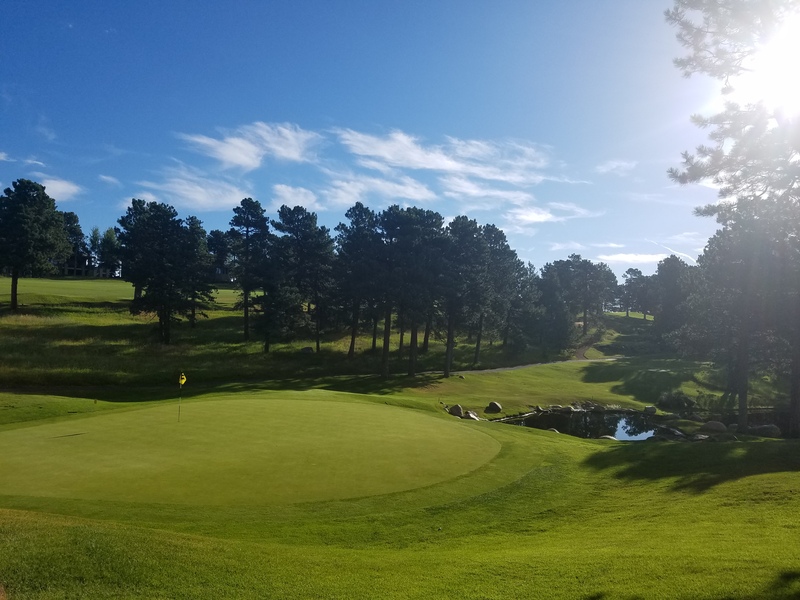 Moody Insurance today presented an $83,000 check from its 7th Annual Charity Golf Tournament and Raffle to Judi’s House, a grief support center for children and families in the Denver area. 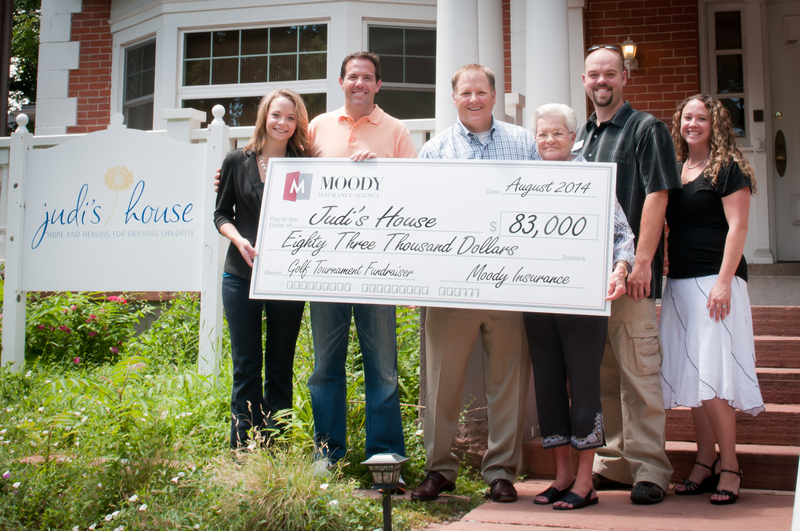 The donation was presented at a sponsors luncheon at the organization’s 1741 Gaylord Street center. 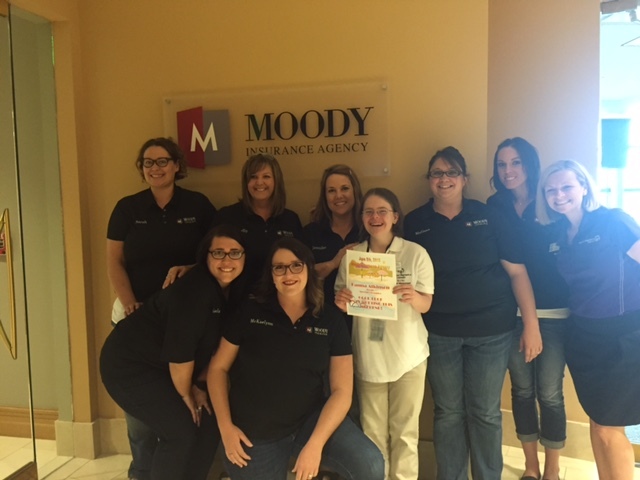 Moody Insurance Agency, Inc. is sponsoring the JHL’s 5th Annual Kids Classic. 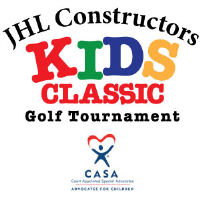 JHL Constructors is thrilled to be reaching the milestone of our 5th Annual JHL Kid’s Classic Golf Tournament, benefitting Advocates for Children, this year being presented by our Title Partner, Moody Insurance Agency.